On June 18th, Good Chemistry will be sponsoring the biggest and best party of the Denver Pride Fest weekend! The 11th annual One Colorado Pink Party is a Pride weekend staple designed to support all the great work that One Colorado does politically and for Colorado’s LGBTQ community. The original Pink Party was held at the home of one of the One Colorado board members for years before it became part of the Denver Pride festivities. This year will be the third year that Good Chemistry will be sponsoring the Pink Party. We will have a photo booth and giveaways, like our Good Chemistry sunglasses, the S.T.A.T.S guide to Evaluating Essential Aspects of Cannabis, and 20% percent off coupons! Join Good Chemistry in celebrating Pridepride on June 18th at the Pink Party at Tracks/EXDO! All tickets include entry intro Tracks for thea party with an open bar on the night of June 18th. Tickets are $80 until sold out. 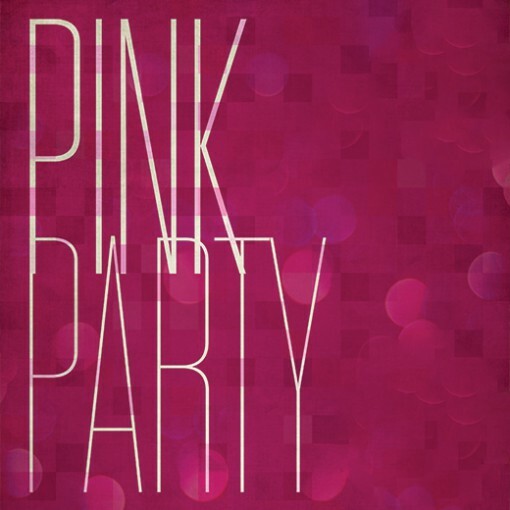 Once you purchase your ticket, your name will be on a list for entry to the Pink Party. Your Pink Party wristband gets you entry into Tracks for the entire night! Purchase your Pink Party tickets here and support all the great work of One Colorado!.